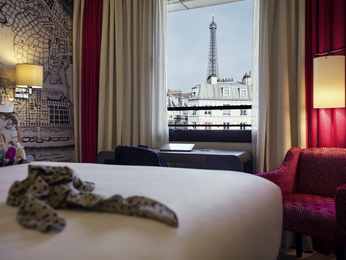 Built on the river Seine, Paris is the capital of France and the world’s leading tourist destination. 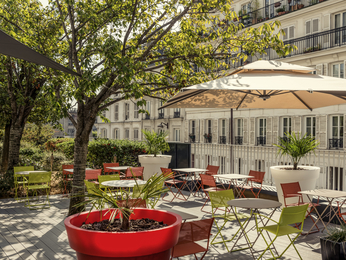 The city’s unrivalled cultural heritage is within easy reach of Mercure hotels in Paris. 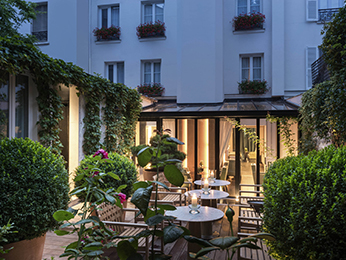 If you’re on a leisure trip, fall in love with Paris on the Champs Élysées, in the Louvre, or over lunch in a traditional brasserie. 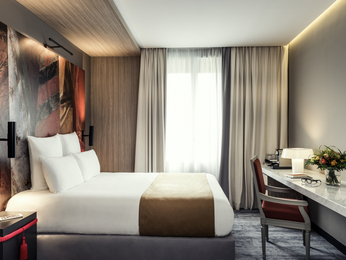 If you’re on a business trip you’ll likely find yourself in La Défense, Europe’s largest purpose-built business district. 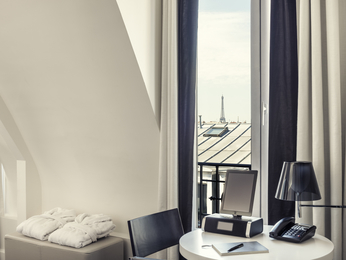 Planning a business journey, a cultural trip or a weekend break away in Paris? 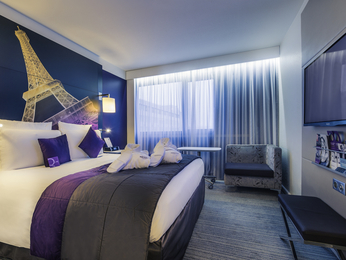 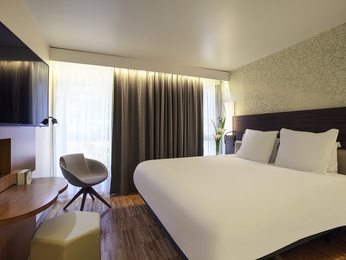 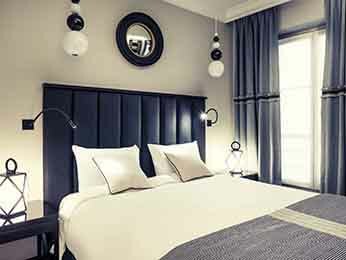 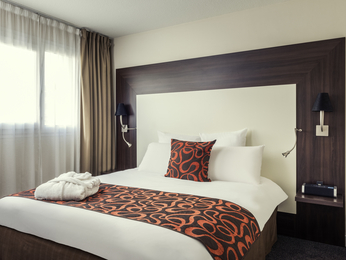 Book your stay at one of the 40 Mercure hotels in and around Paris with the best prices guaranteed.